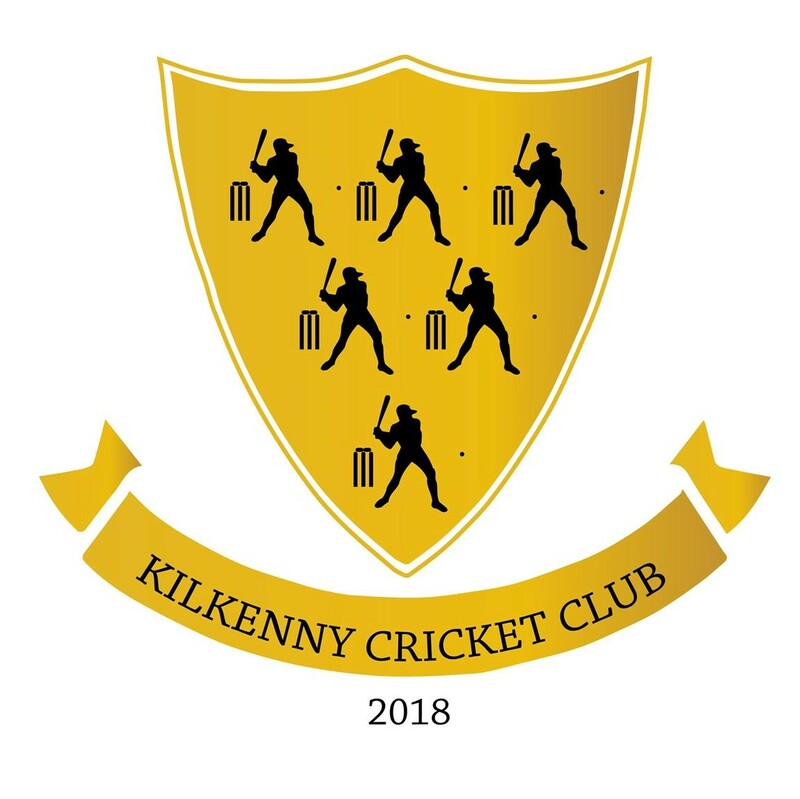 Three mens teams playing in the Leinster leagues. Youth cricket for ages 8 to 15. We are also striving to restart ladies cricket in the club.